The musings of the Netduma team. Being our first blog it is only appropriate to start at the beginning; how Netduma came to be. As the title implies, the answer is with Halo. To be specific, it began when we, the co-founders (Iain and Luke), met through our mutual love of Halo 2. When Iain was one month into his first year at Nottingham University he posted an open invite on Facebook to an all-day Sunday LAN at his college. Luke, in a nearby college, practically sprinted over having not played Halo for over a month (a long time in gaming). So with a controller in one hand and a Halo disc lodged under his arm, Luke shook Iain’s hand and the two of us met for the first time. After running over the other players at the Sunday LAN, we both quickly realised that we were well matched in ability. 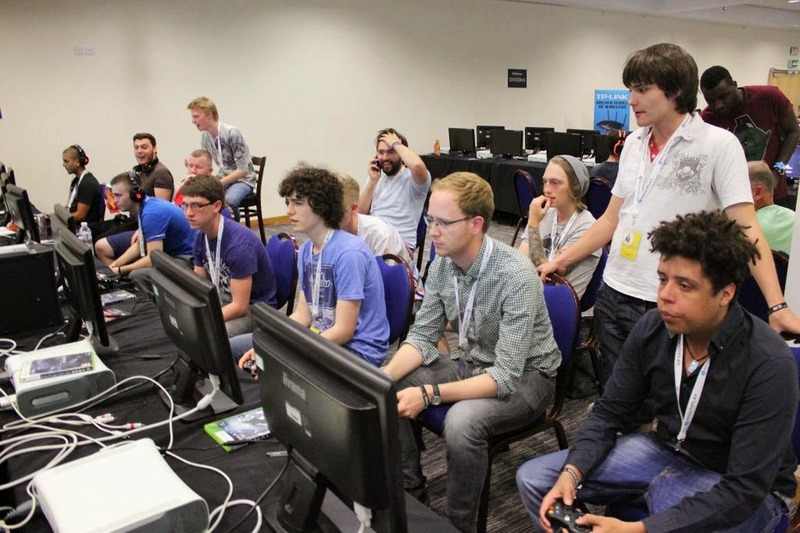 From that point forward, and to this day, nearly ten years on from when we first met, we look to play Halo whenever we have the time, including competitively at UK events. No doubt these two points resonate with you as much as they have done so for us. We all have that one other player who we just click with from day one and we don’t know of a serious gamer who has not experienced lag when playing online. This has helped us to develop a router we are very proud of. A router that solves the real issues that gamers face. We have not got to this point on our own. We have a talented team of people working with us, that will hopefully continue to expand in the future. At the time of writing, we have revealed just two of our unique features and there are so many more to announce, including one feature we are internally naming as the ‘show-stopper’ because of the difference it has made to our own online gaming. It may sound fickle but we genuinely get a buzz of excitement whenever any of you interact with us on social media, whether it be a Retweet, a like on YouTube or a comment on Reddit. Just knowing that there are other gamers who are discovering what our router can do and then positively engaging with us is hugely motivating. In many ways, even though it is six years on from our pact, we are still at the beginning. Our launch in November will mark six years of hard work, tough lessons and a lot of fun. Ultimately we hope that this beginning evolves into something extraordinary, and that you will be with us the entire way. 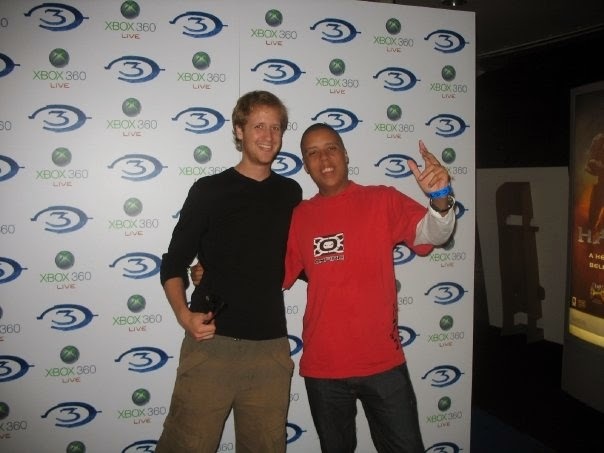 Here we are, somewhat fresher faced, at the Halo 3 launch party. We thought Carmen Electra would be there. Sadly she wasn’t. Netduma is a tech startup from the UK. We've developed a revolutionary gaming router. Check out www.netduma.com to learn more.